We would use the funds for educational literature and to attend water utility conferences in order to reach more water utility officials. 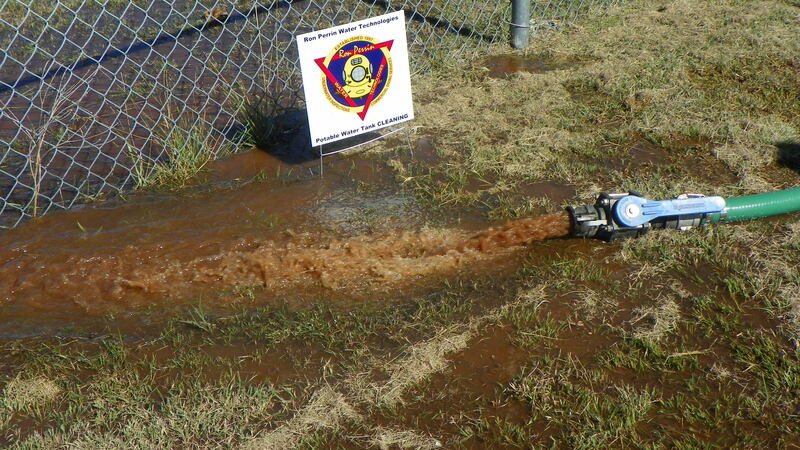 This would help us improve the water quality for more communities. Anyone can vote up to once a day, please share this link! THANKS! Our goal is to help make your utility as efficient and profitable as possible. We will work with you to help solve your problems, reduce costly regulation violations and have the best possible tap water. All while understanding that you have limited resources and budget. 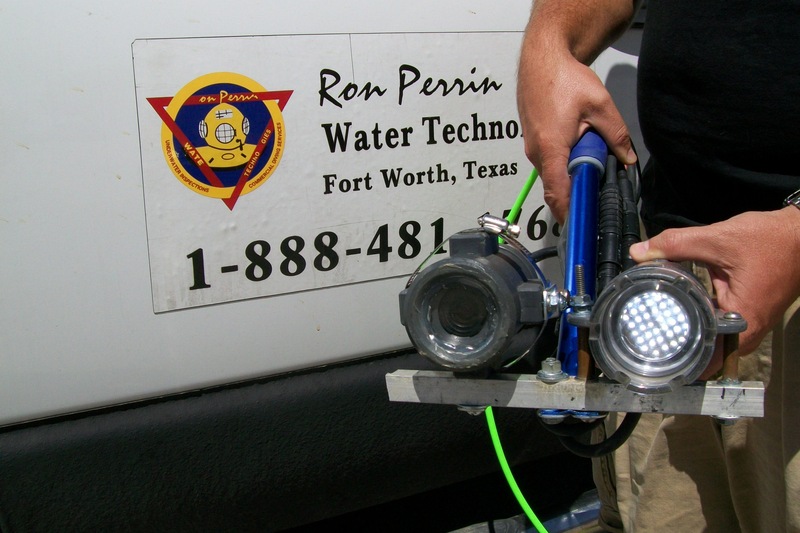 Upon completion of our tank inspections you will have a clear understanding of the strengths and weaknesses of your water storage facilities. This will better enable you to make realistic budgets and avoid costly surprises. Florida water storage tanks and towers are required to be inspected and cleaned every 5 years. Our Potable water tank & tower cleaning will allow you to meet the requirements of Florida Department of Environmental Quality Rule 62-555.350. Keeping your tanks clean can avoid New USEPA RTCR Violations that FDEQ has been task with enforcing. Keeping your tank clean will also Reduce Chlorine Cost, and Save Money! 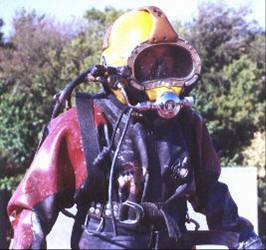 Our Diver Cleaning of your Potable water tank & tower will allow you KEEP WATER IN YOUR TANK while to meeting the requirements of Florida Department of Environmental Quality Rule 62-555.350. 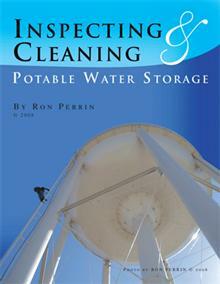 New Non-Profit focus on water tank & tower cleaning and inspection. The inspection and cleaning of water storage tanks is important to the health of a water system and important to people who drink from it. The Ron Perrin Clean Water Tank Project, Inc. is now designated as a 501 (c) 3 by the Internal Revenue Service and has been Incorporated by the Texas Secretary of State as a Nonprofit Corporation. 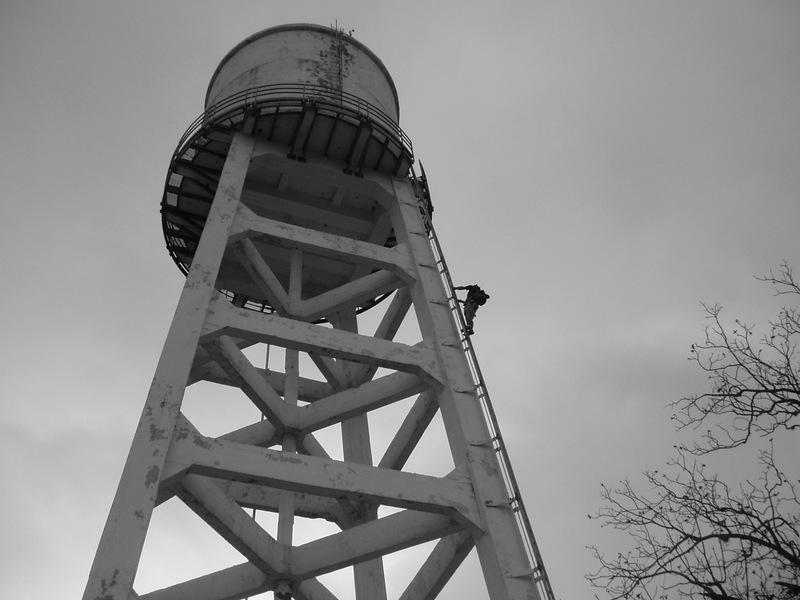 Our Mission: To promote the safe inspection and cleaning of water storage tanks and towers. We plan to do this with our blog, publications and film. Please help support this mission with a $2 donation just to show you care about this issue. Please write a review, we would love to post your comments about our service. We are celebrating our 18th year inspecting and cleaning water storage tanks and towers. I am proud to report that I have maintained my first customer this entire time. We now have many utilities we have serviced for over 17 years. Old or new, if you are one of our customers we would like to hear from you! Please take a minute and write a short review on our Facebook page page! The EPA is currently considering a regulation that would require all water storage facilities to be inspected and cleaned at regular intervals. This new requirement could improve the water quality for millions of Americans.